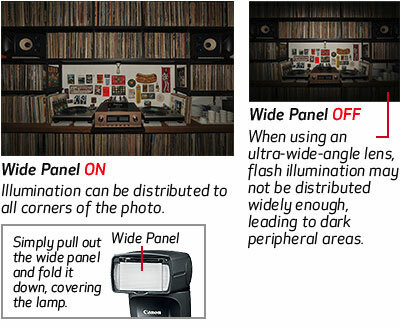 Eliminate "Red Eye" and drastically reduce harsh shadows. 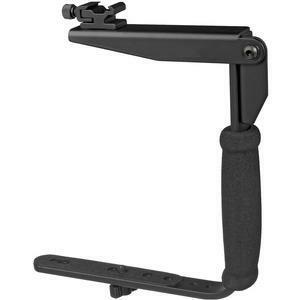 The Vidpro VB-6 Rotating Arm Flash Bracket is light and compact, constructed entirely of sturdy aluminum and ergonomically designed for comfort, speed and durability. 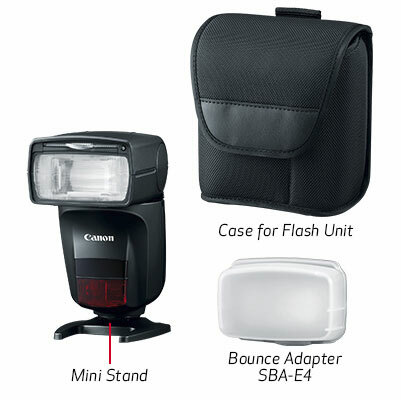 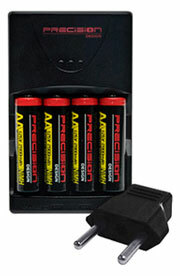 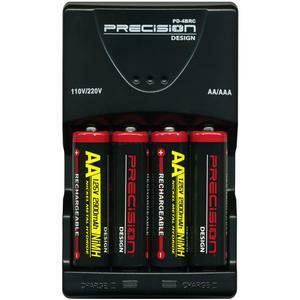 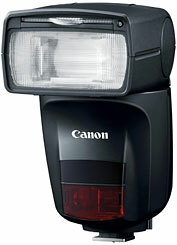 It fits all standard shoe-mount flashes and can be used with both digital and film interchangeable lens cameras. 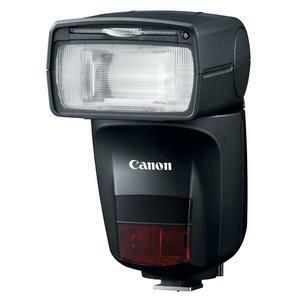 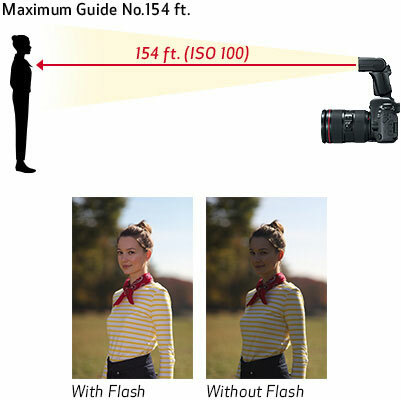 The bracket has a pivoting flash arm that keeps the flash over the lens in both horizontal and vertical positionsto eliminate "Red Eye" and drastically reduce side shadows for truly professional-looking results. 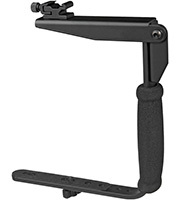 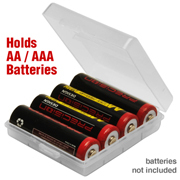 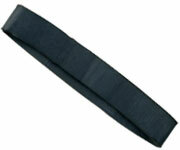 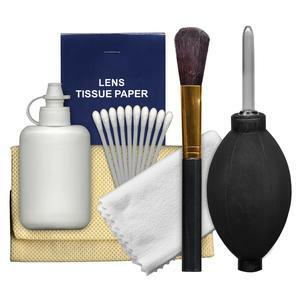 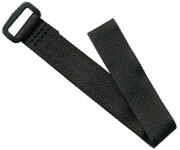 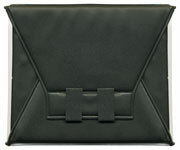 It has a comfortable foam grip and a tripod mountable base. 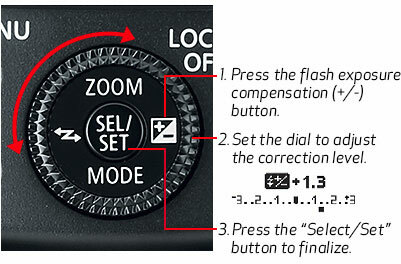 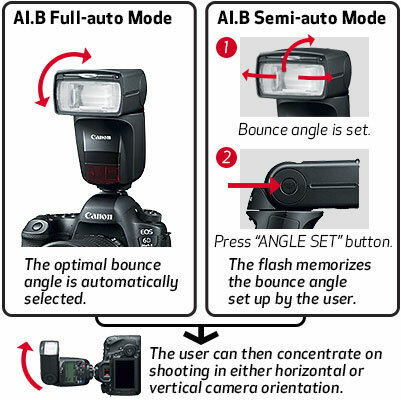 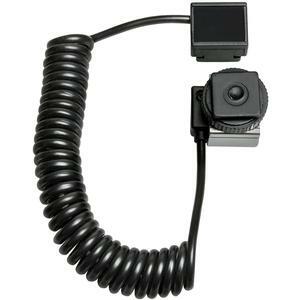 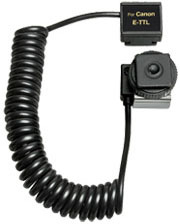 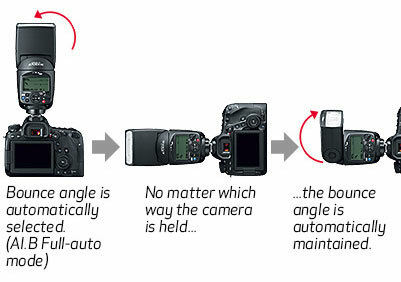 It allows the user to shoot and adjust camera settings as if no bracket were attached. 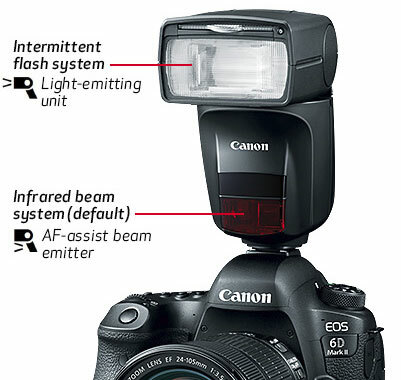 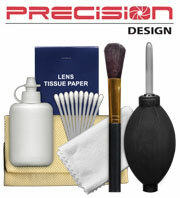 ELIMINATE "RED EYE" AND DRASTICALLY REDUCE SHADOWS FOR TRULY PROFESSIONAL-LOOKING RESULTS. 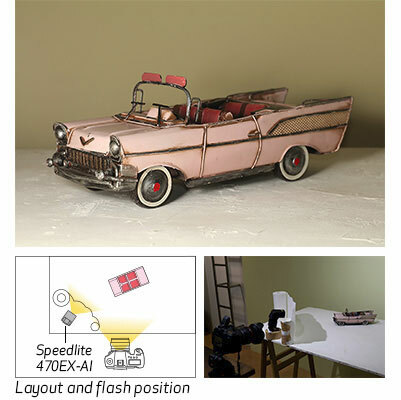 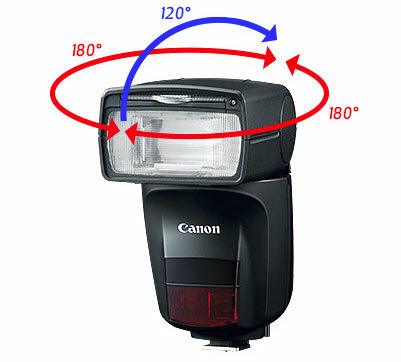 Position your flash away from the camera for precise fill lighting. 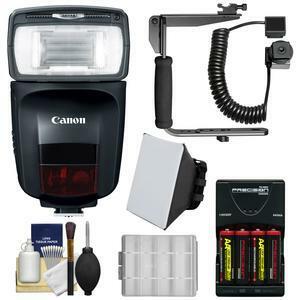 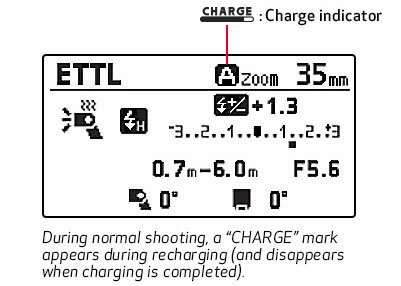 The Precision Design E-TTL Off-Camera Flash Extension Cord is an extremely useful accessory for Canon EOS digital & 35mm film SLR cameras, allowing an external flash to be used away from the camera and still perform all the automatic functions possible with flash photography. 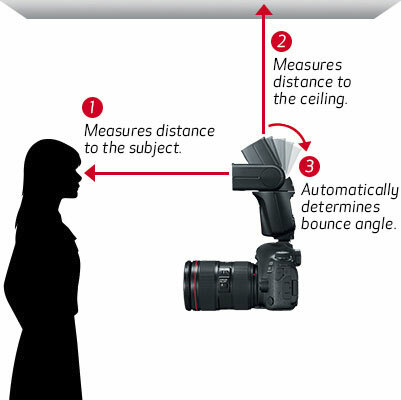 Using an off-camera flash provides the photographer with the flexibility to direct light from a variety of angles, allowing simple but effective fill lighting for balancing outdoor shots or hiding shadows under harsh indoor lights. 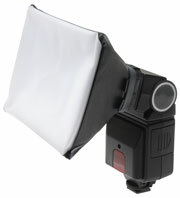 An off-camera flash is also an effective primary light source when less direct lighting is desired.